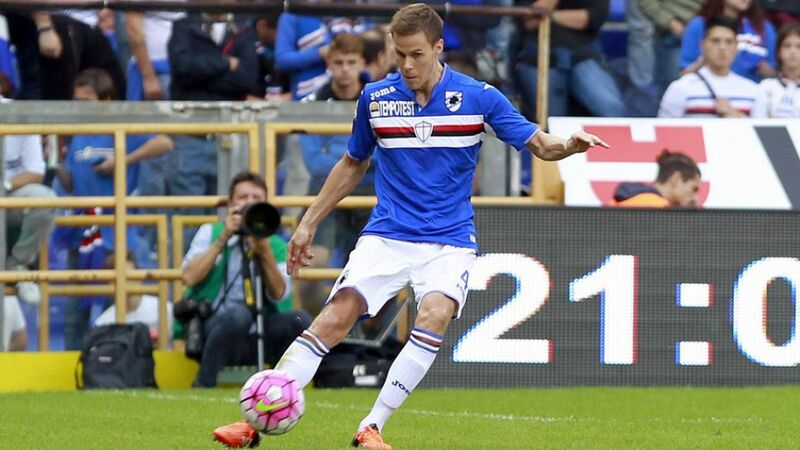 SV Werder Bremen have completed the signing of Finnish defender Niklas Moisander from Serie A club Sampdoria. The former Ajax defender, 30, won three league titles in the Netherlands and has appeared 51 times for his country, captaining the side on numerous occasions. "Niklas fits the bill for what we were looking for," said Bremen's sporting director Frank Baumann. "He's got the necessary experience, was captain of the Finland national team and Ajax for a long time and he has all it takes to assume a leading role in our club. His quality and experience will enrich our defence." Moisander will not join his new team-mates for pre-season training immediately due to an ankle operation he underwent at the end of last season, but he cannot wait to settle into his new surroundings. "I hope to become a key player here and make my contribution to the team," he said. "I cannot describe how happy I am. I've heard so many good things about the city, the club and the fans." The news comes a day after head coach Viktor Skripnik and Fin Bartels extended their contracts with the Green-Whites.